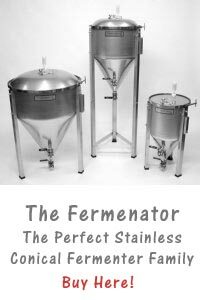 After you have bottled your first batch of excellent home made beer it is nice to create some custom beer labels. Especially when you want to give some beer away or if you are throwing a party. You can think of a special name for you beer to put on your custom beer labels. There are custom beer labels but also beer coasters to match it. 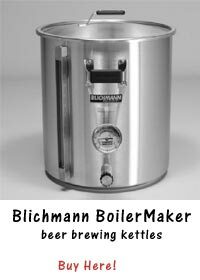 Labels will make your home brewed beer look professional and it will match the high quality you are aiming for. These labels are perfect in quality, beautifully produced and you can also personalize the labels, tags and coasters with your monogram, photo or art. The custom beer labels from MyOwnLabels (now Evermine) are the best in the industry and the low price combined with the easy process makes this company even more our first choice. You start with choosing from the exclusively crafted styles, shapes, and colors, after that you create your own wording in place of the examples you see pictured. 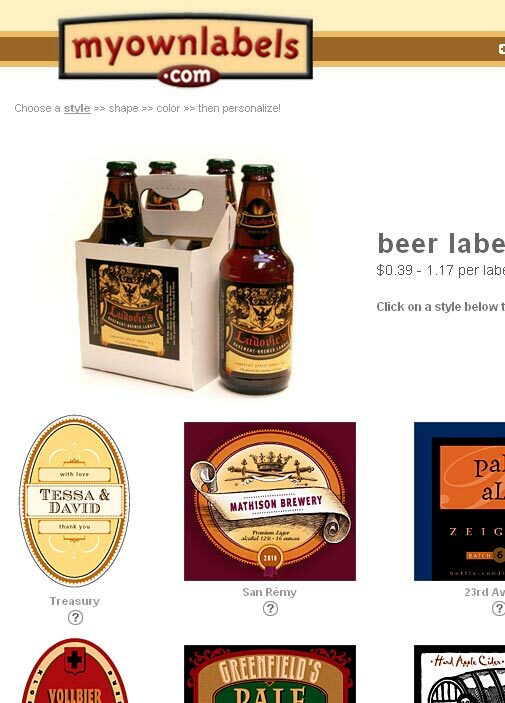 You can add a monogram to your custom beer labels or personalized beer coaster at no extra charge. Look for all the possibilities for your custom beer labels here at Evermine.